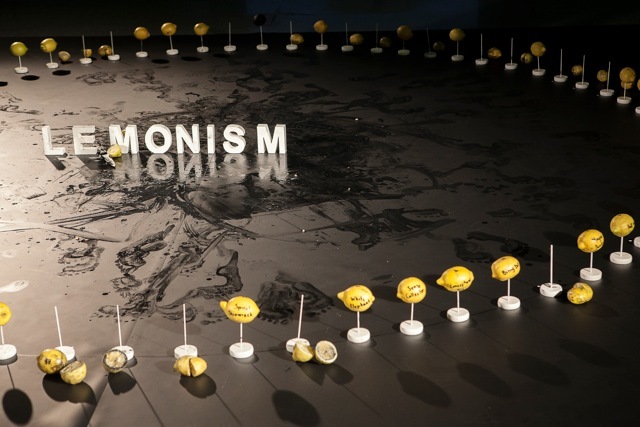 Akemi Takeya sets up a battle between “Actionism” and “Lemonism”; adapts, confronts and re-enacts the strategies of Actionism. 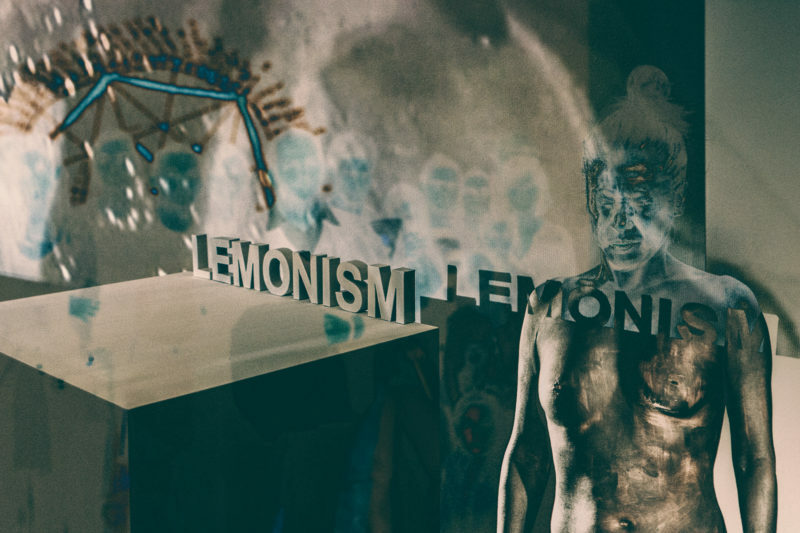 Lemonism focuses on the body as material of “the I” including 71 items in a trial of finding a new perspective to present the body. 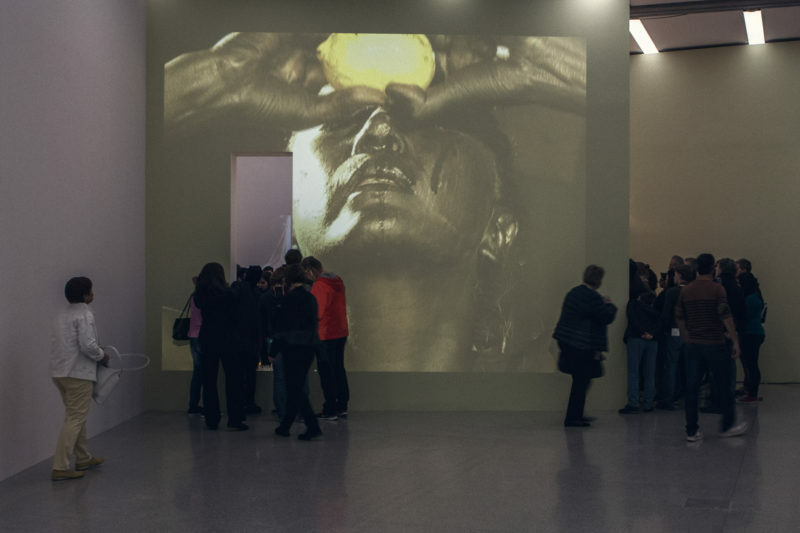 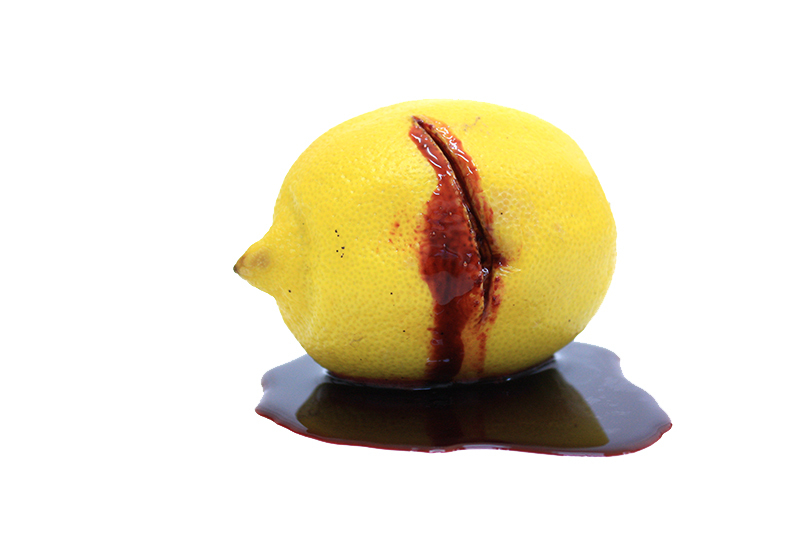 In her examination of the radical Austrian art movement she exposes herself to a recurrent ritual: the flesh of the lemon becomes her own flesh, it becomes a metaphor of a transformation, in which she cuts into again and again.